Evolve are Hexis Vinyl certified installers and Suntek Window Tint certified installers. We strive for perfection in every service we offer, driven out of our passion of all things automotive. Based centrally in Derby, England, Evolve can be easily reached from all major road networks. 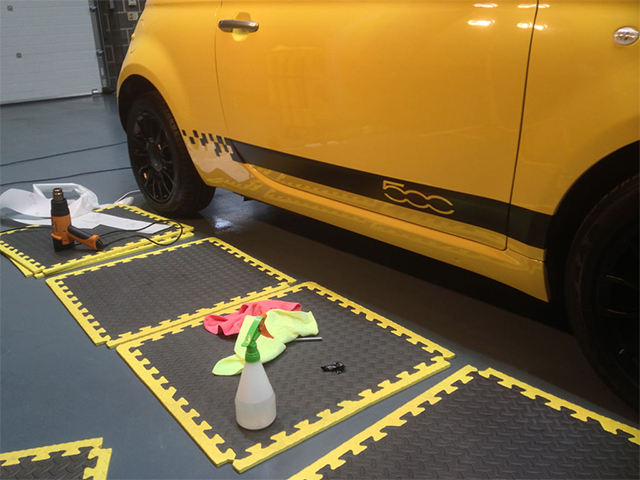 Working from purpose built, climate controlled premises enable Evolve to offer our clients the very best in automotive customisation, enhancing the aesthetical value of the vehicle. 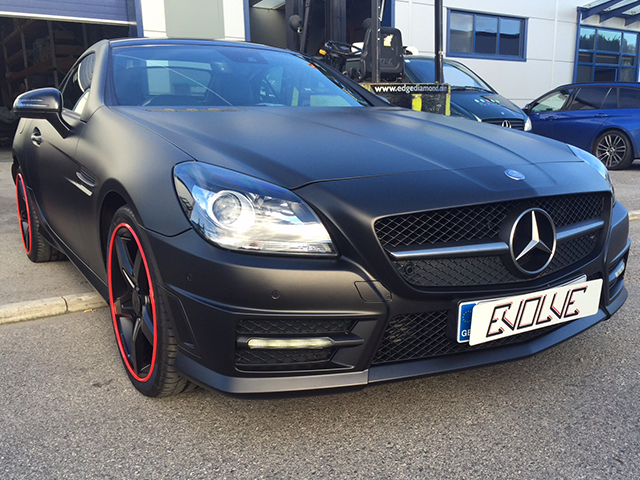 Correctly customised cars can transform a car into more than just a means of transportation. Specialised detail makes a car unique and attractive, enhances the value of the vehicle and personalises a car to the owner’s specific taste and character. Our main services are hydro dipping & hydro-graphic liquid transfer, window tinting, vinyl wrapping, vinyl graphics, gold plating dent removal and detailing. All of these services benefit from the work being completed indoors. Whether you are looking to realise the vehicle’s full potential for resale, comfort and safety, or simply for your own sense of pride and joy, you can trust us to achieve the very best possible finish!